Anyone who has set foot near a horse racing venue or who has grown up around horses seems to fall in love with the entire thrill of the race. 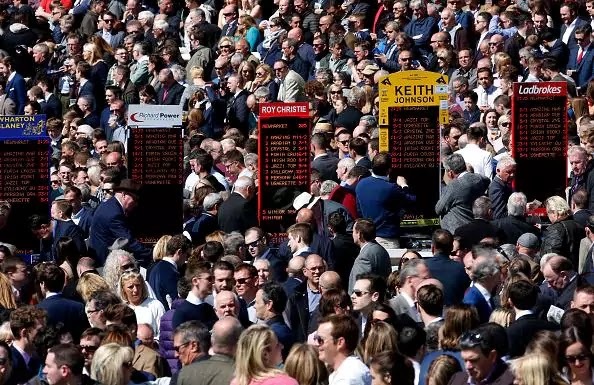 As you get older, you may have begun enjoying placing a few ‘friendly’ wagers on the races, perhaps with a family member or friend. Eventually, though, you changed and started to become interested in betting on horse races for real. However, you may have stayed away from this exciting and thrilling venture because you don’t know much about the finer details of the races. What does it mean to win, place, or show? What about ‘across the board’ bets or even exotic wagers? The moment you step into a horse betting facility or you go online it’s easy to get caught up in the thrill of the moment. It’s also easy to get distracted and feel intimidated by it all. Well, you’ve come to the right place because here you’ll some basic information on how to break into the entire enjoyment of betting on horse racing. If you’re the type of person who enjoys a few casino games, like playing craps, you’ll certainly love betting on horses, too. Let’s keep things simple at first. When you begin to bet on horse races, you’ll want to keep things as simple as possible. For this, we’re talking about ‘straight’ wagers. This is where you bet on only one horse at a time. When you get more comfortable with the entire notion of betting on horse races, then you will probably also want to look into exotic wagers. 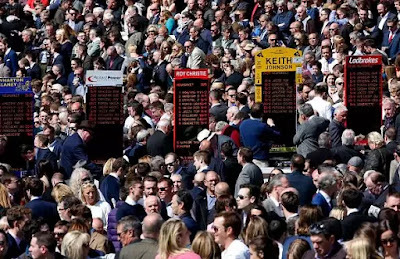 When you are starting out with straight wagers, you’ll have the options to bet on which horse will win, place, or ‘show.’ If you bet on a horse to ‘place,’ that essentially means you’re betting on a horse that you expect will either come in first or second place. If you place a bet on a horse to ‘show,’ then you’re betting that the horse you pick will come in first, second, or third. The odds (or payouts) for each of these wagers will diminish as you begin to bet on multiple possible finishes. Across the board wagers are more expensive and don’t offer the best profit potential because you’re spending more for them. Of course, if you have a horse that you’re convinced is going to win, and the odds offer a good payout, then it’s something you’ll want to consider. You may also consider a win/place or place/show bet. These are similar to the across the board bets and do cost more than single wagers. Once you become more comfortable in how to bet on horse races, you’ll be interested in those exotic bets. For now, though, let’s keep it simple. Go out there and have some fun.